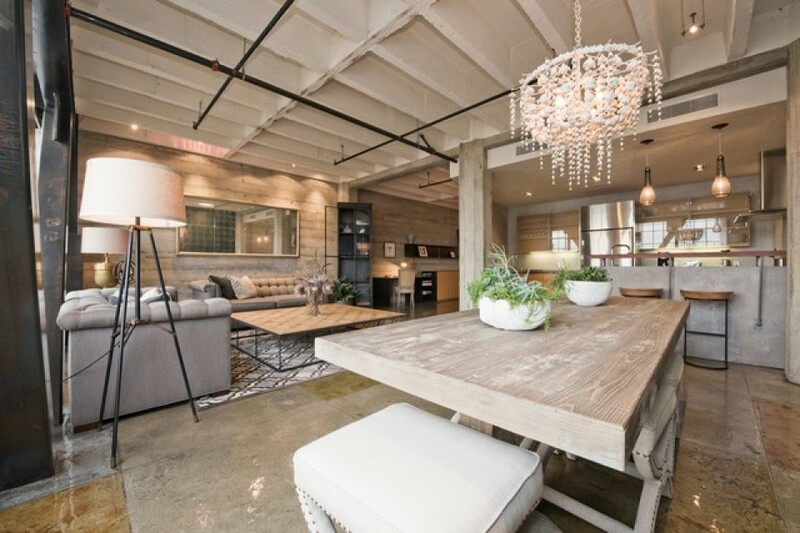 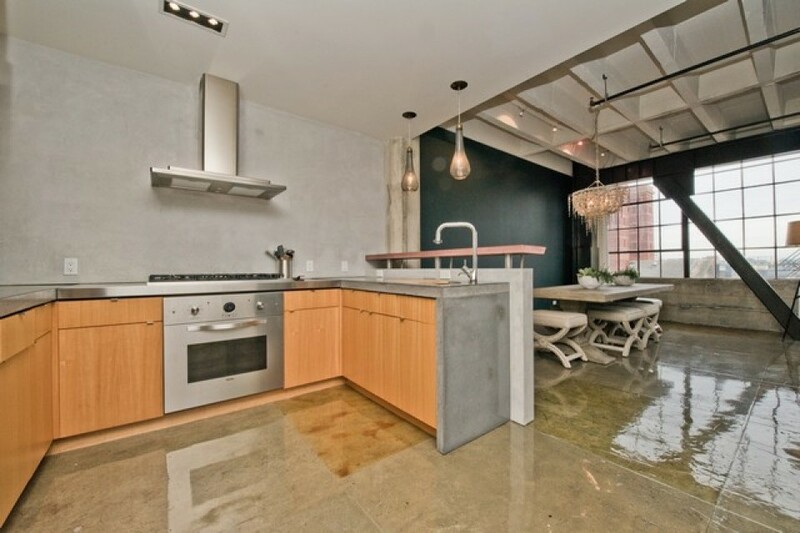 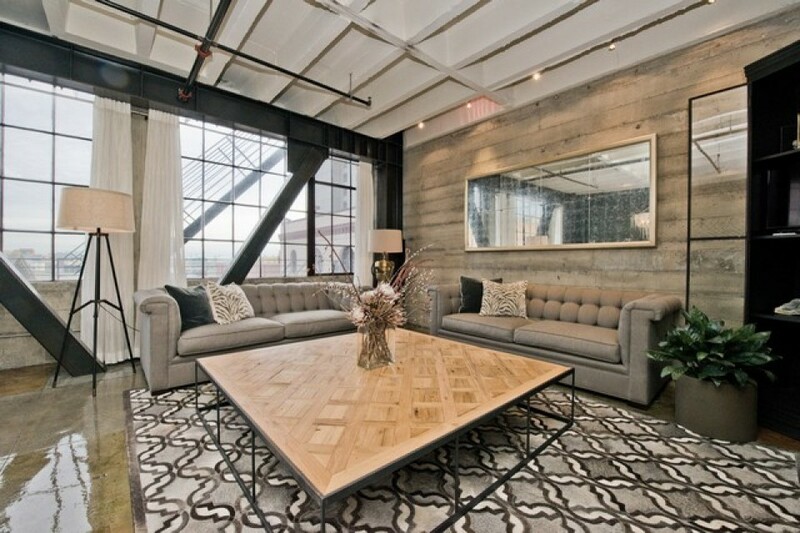 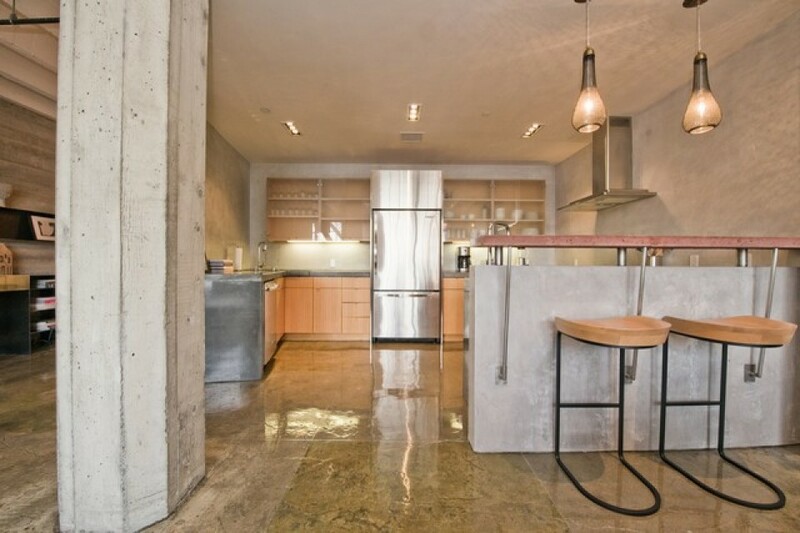 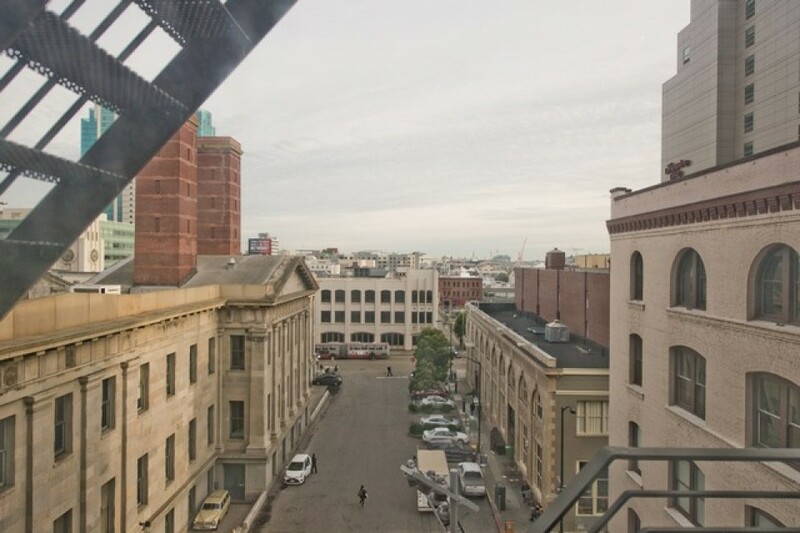 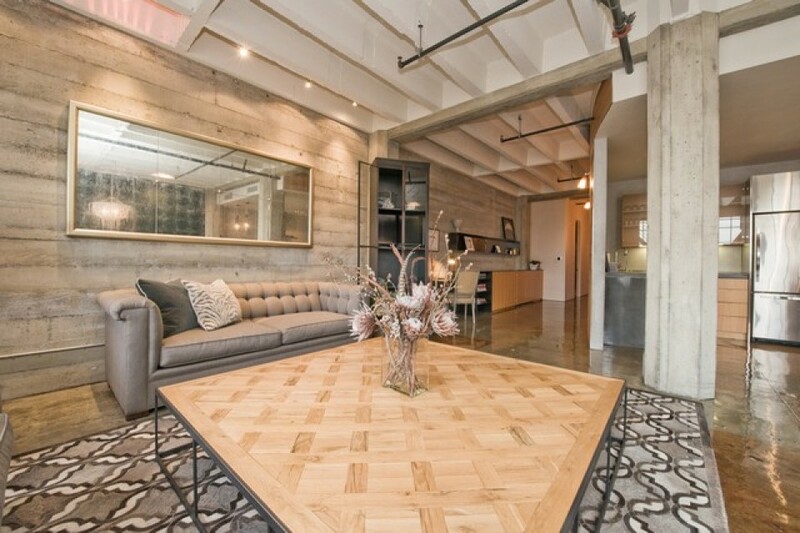 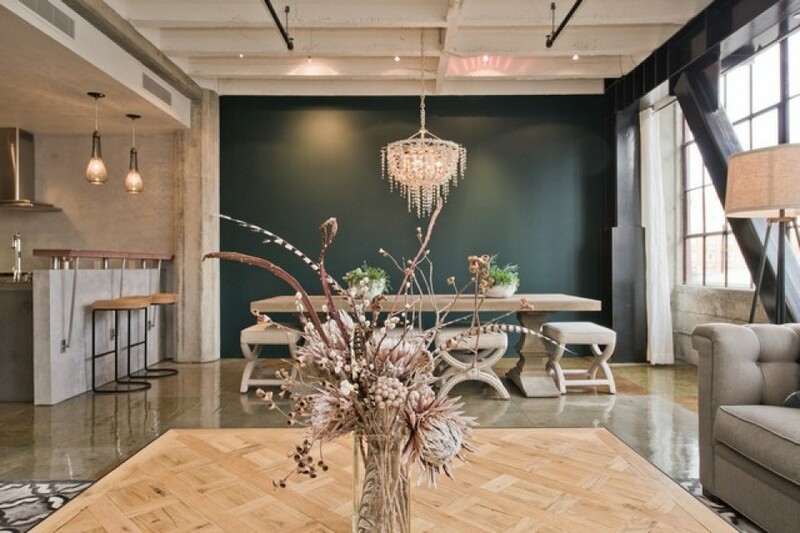 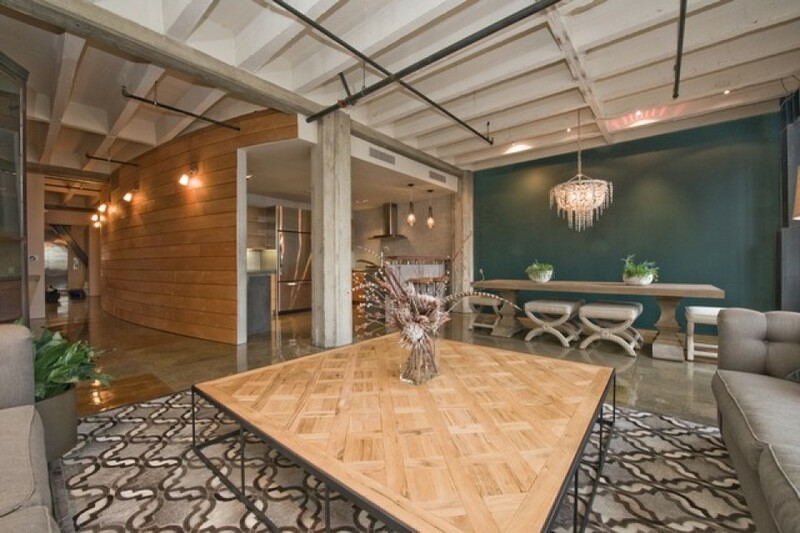 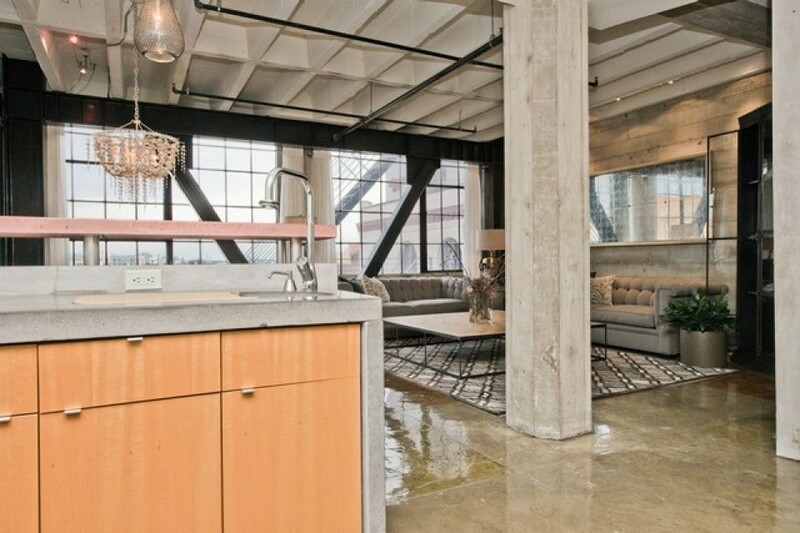 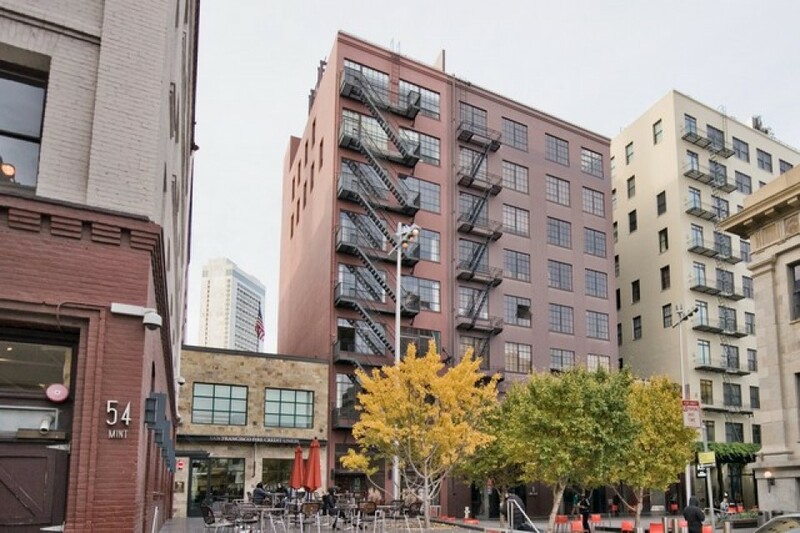 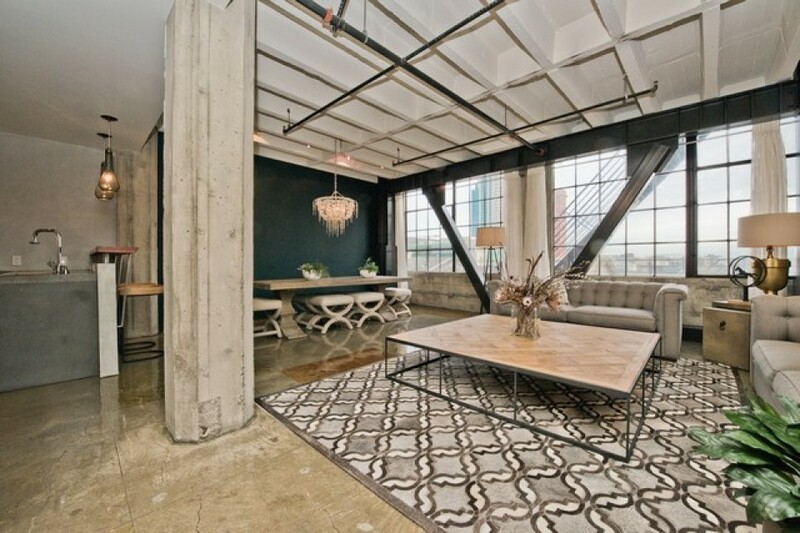 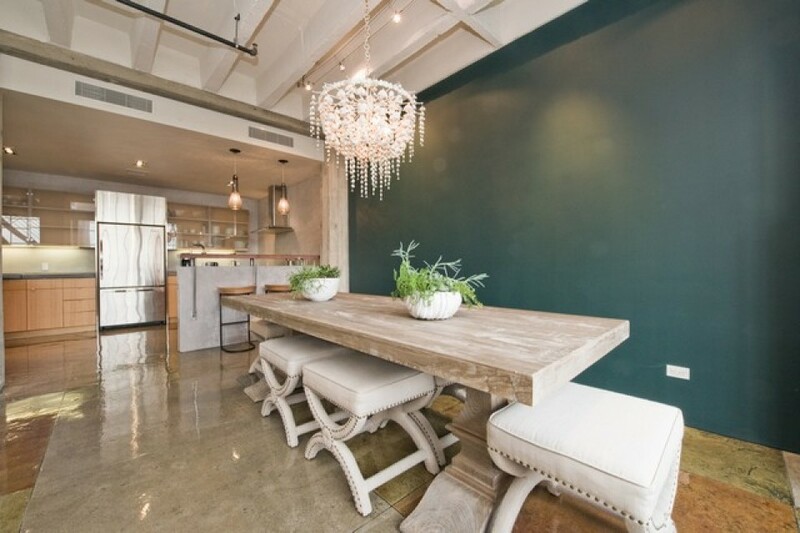 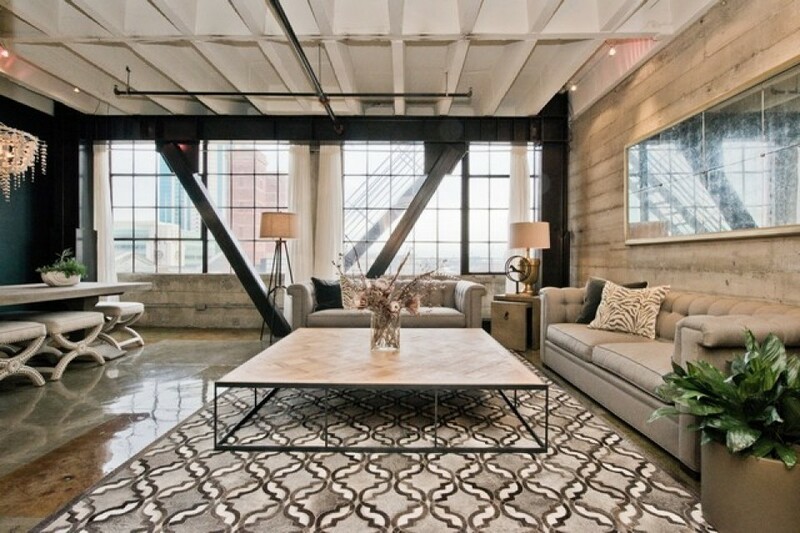 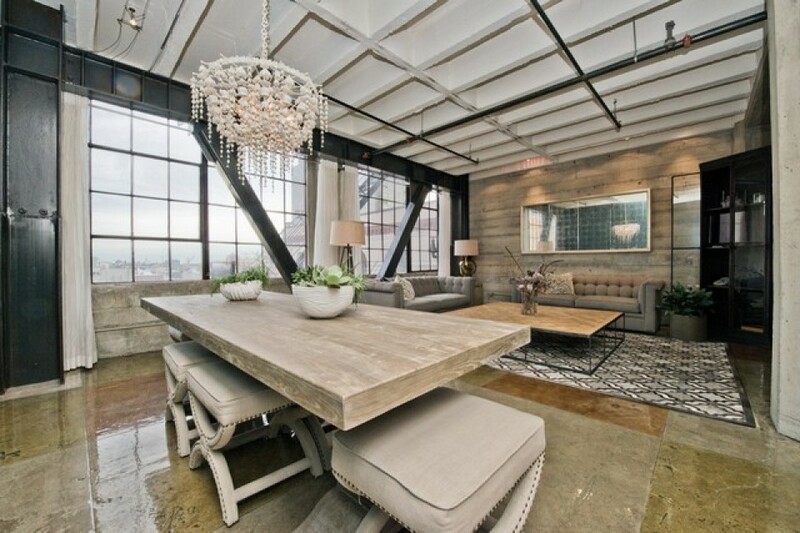 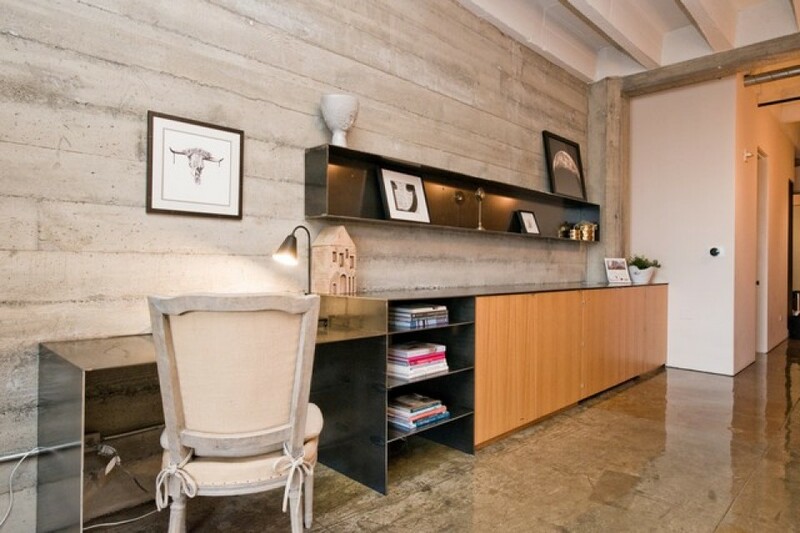 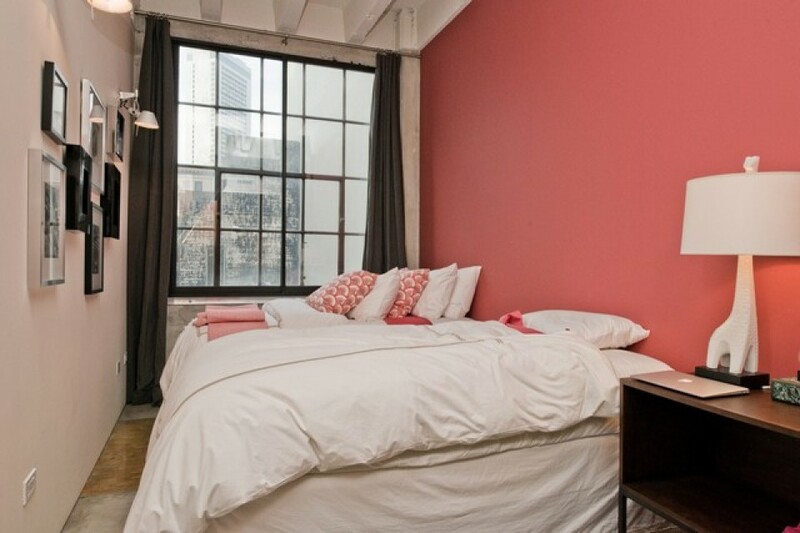 Gorgeous stylish, unique luxury loft in the historic Sliver Bldg. 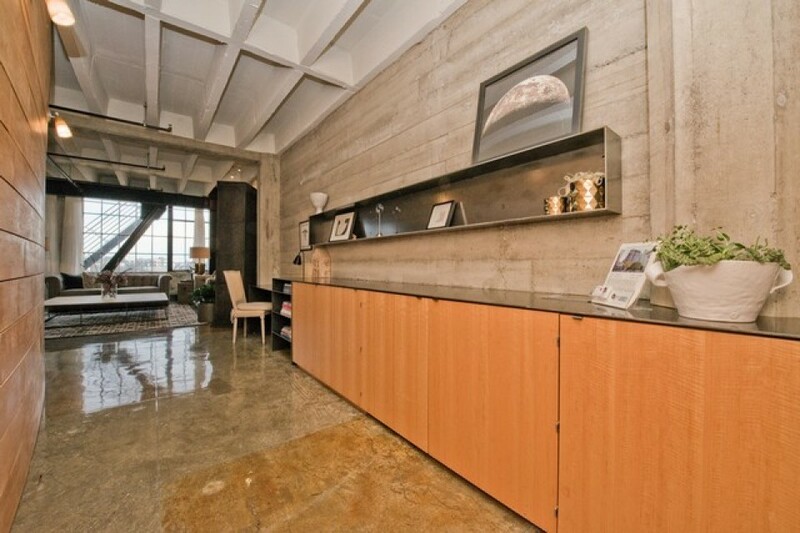 An elegant entry lobby gives direct elevator access to the full floor unit. 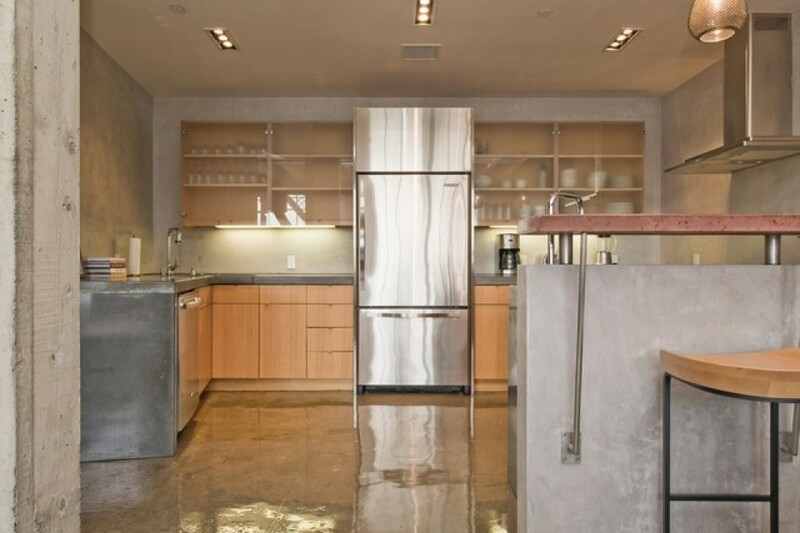 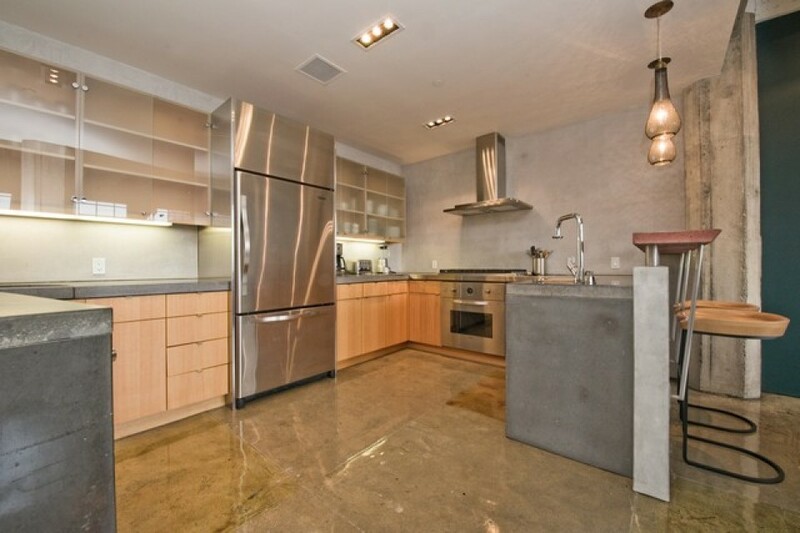 The gourmet kitchen has Viking appliances, granite counters and a breakfast bar. 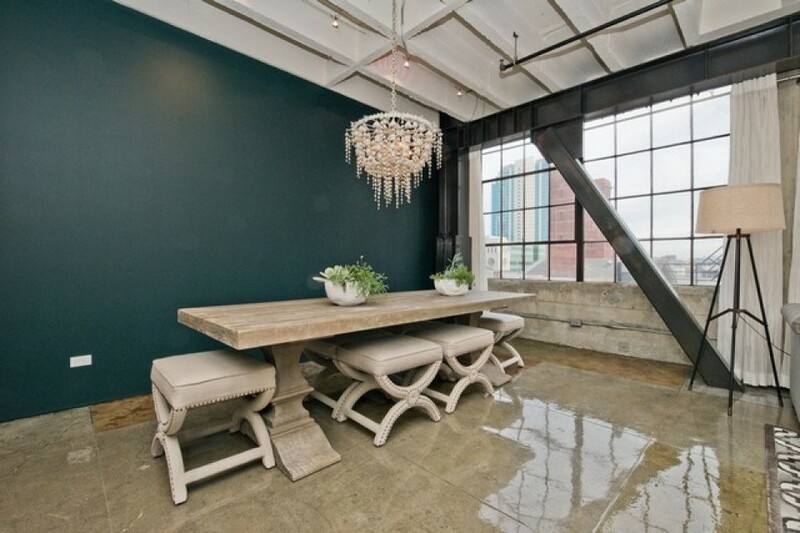 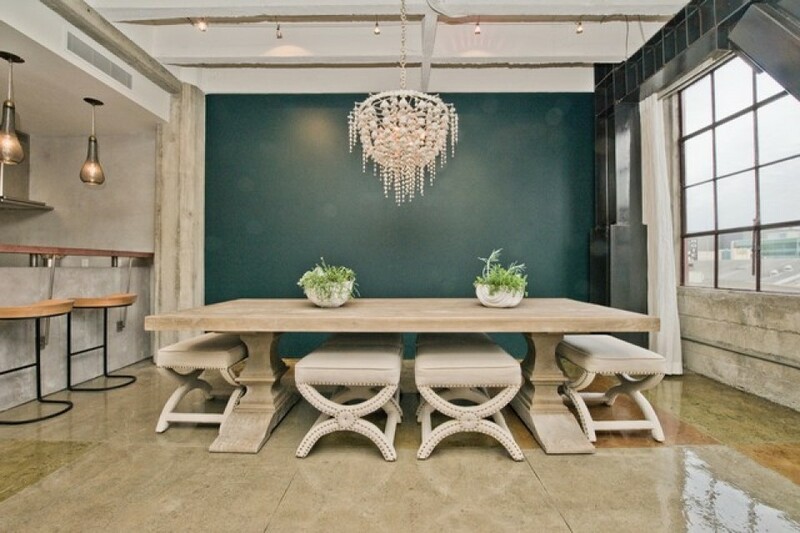 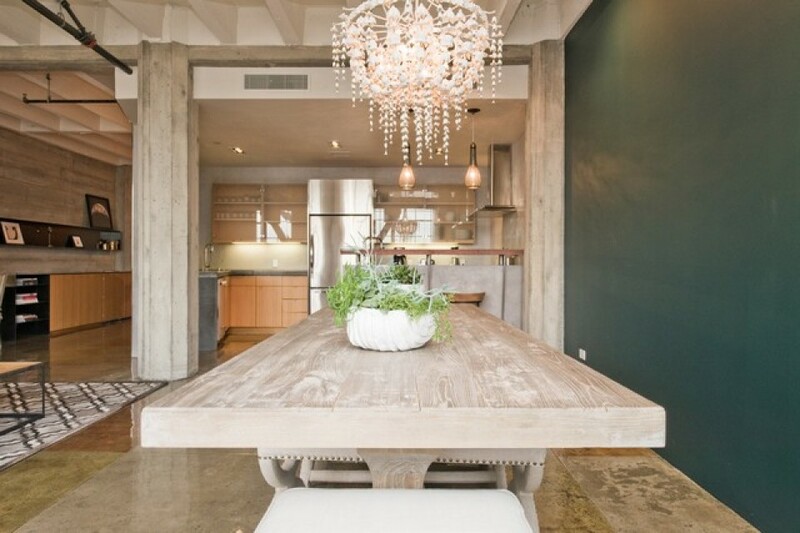 Living room and dining area blend together nicely and have Mint Plaza and rooftop views. 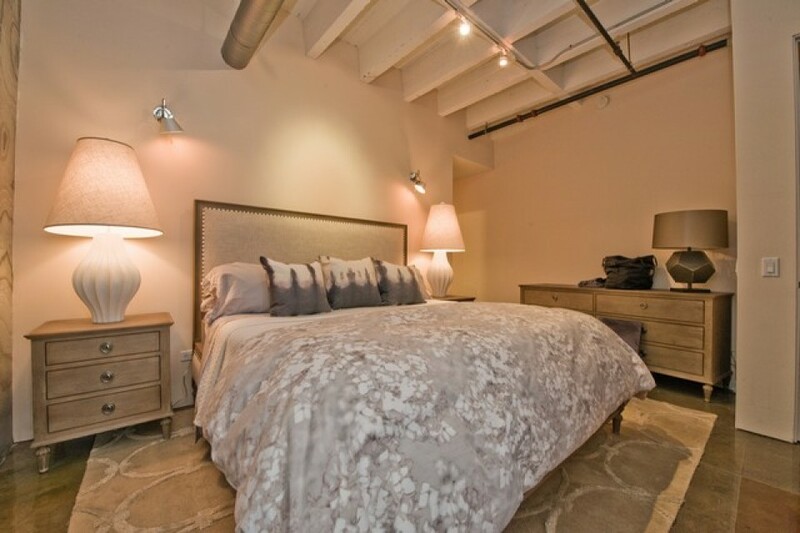 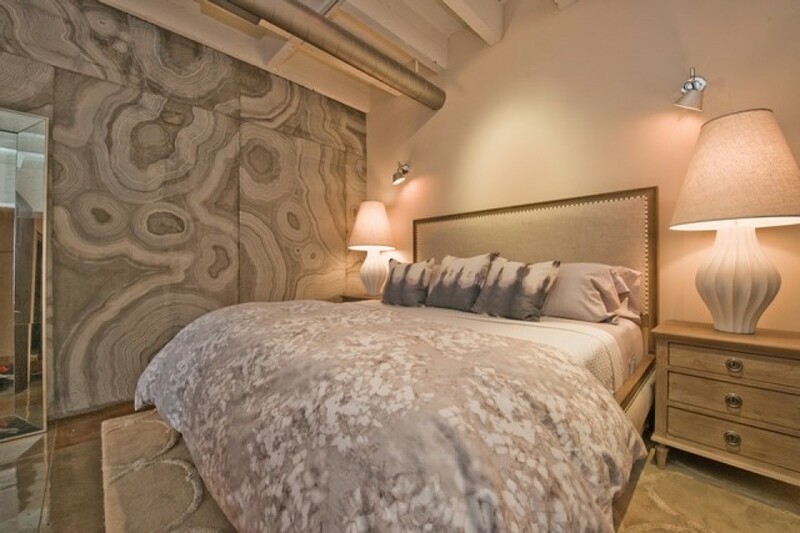 The master bedroom has an ensuite bath and a huge walk-in closet. 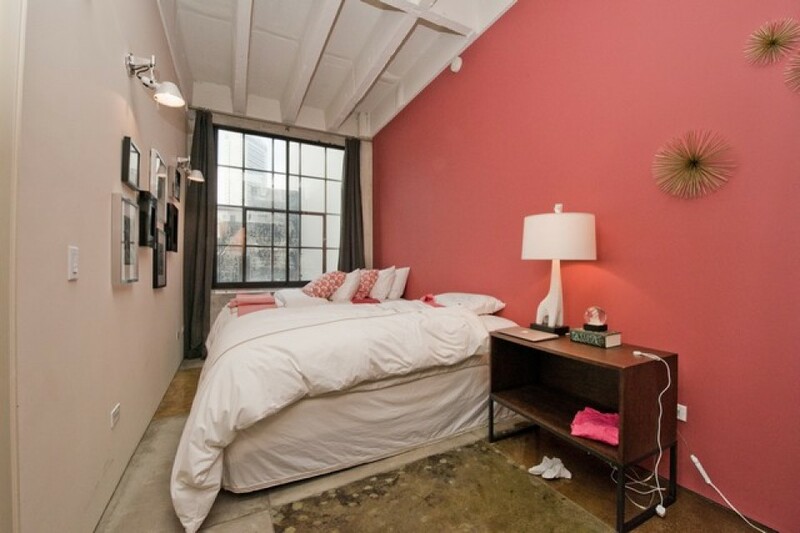 The 2nd bedroom is well suited as an office or guest room. 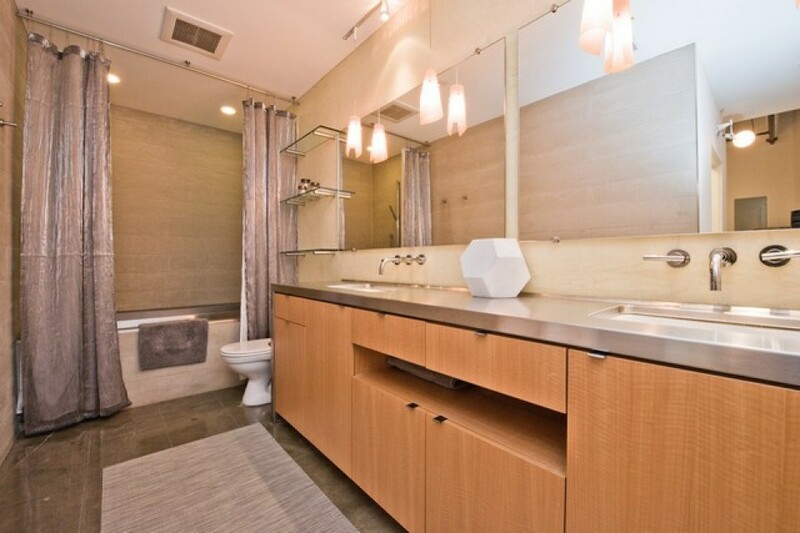 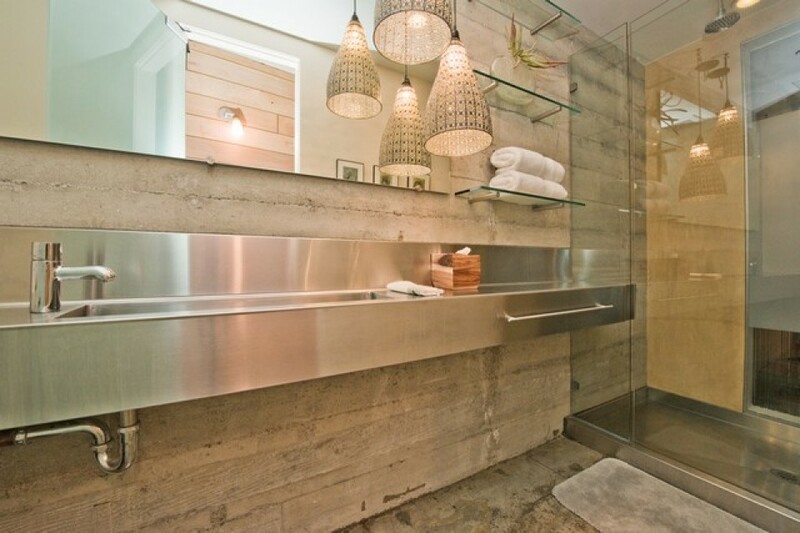 The second bath has an ultramodern sleek design as well. 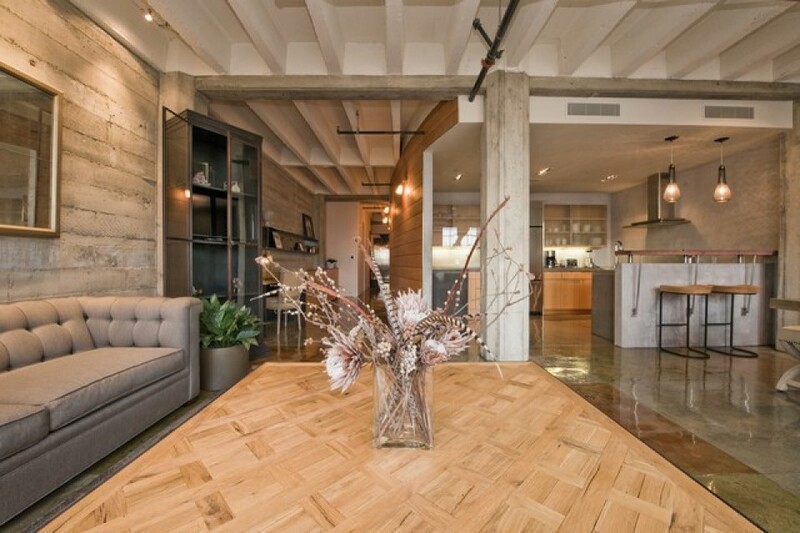 Exposed concrete walls with industrial steel reinforcements, high-gloss acid-stained cement floors and big original windows make this a unique one-of-a-kind loft, perfectly suited for the urban lifestyle. 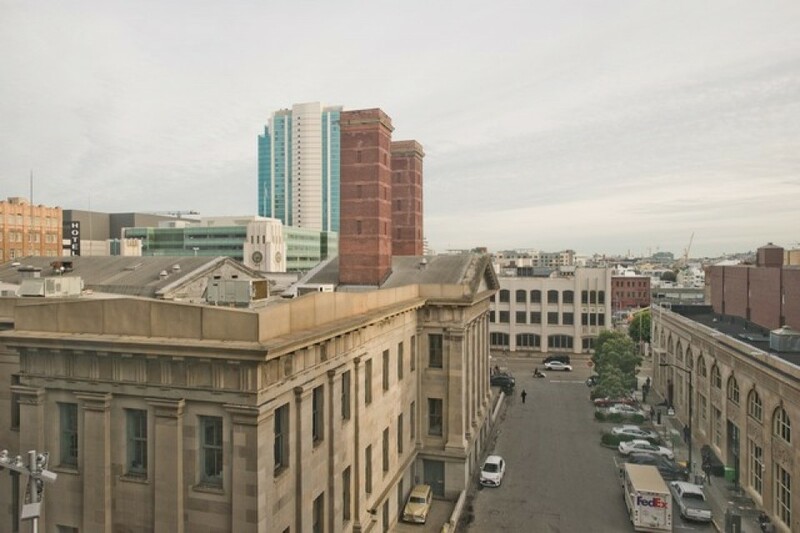 BART, Muni,cafes, restaurants and freeway access.